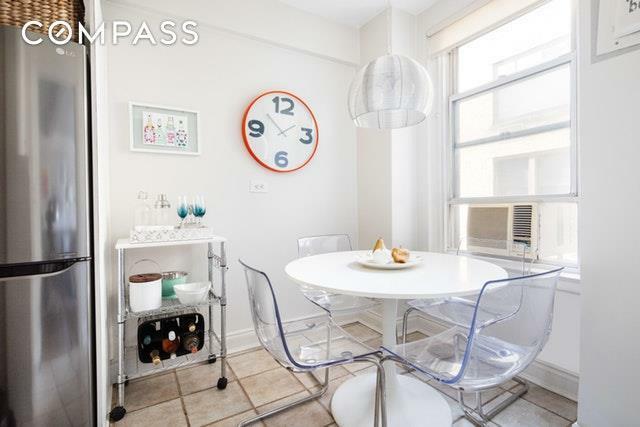 SHOWINGS BY APPOINTMENT - Feel at home in this spacious and bright high-floor one bedroom apartment, located in an elegant full service co-op. Entering the apartment, you are greeted by an entrance foyer and coat closet. There are beautiful pre-war details throughout with beamed ceilings, hardwood floors and well-proportioned rooms. The expansive living room easily accommodates both living and dining. 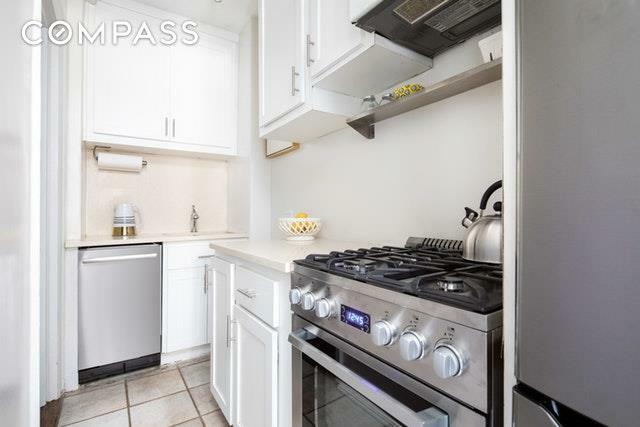 The separate windowed kitchen features white cabinetry, brand new stainless steel appliances, and an eat-in area. The generously sized bedroom can easily fit a king-sized bed and has a closet outfitted with California Closets. CitiQuiet windows have been added to the bedroom to make it a quiet oasis. 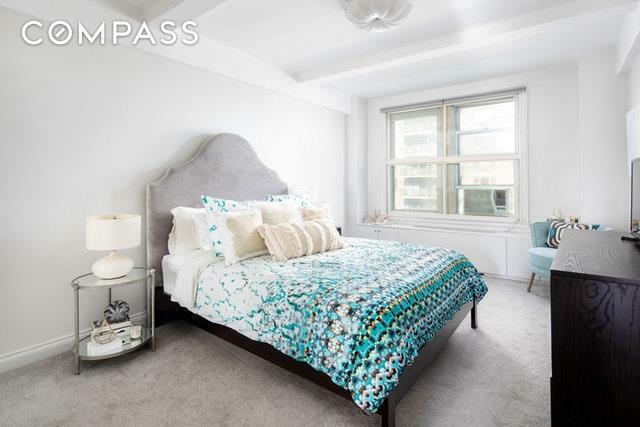 The windowed bathroom has been updated and features a tub with frameless glass.308 East 79th Street is a white glove building with full time doorman, live-in resident manager, bike room, central laundry and storage. State of the art GYM and GARDEN are coming soon and have been paid for. Co-purchasing, gifting, and pied-a-terres are permitted. Pet friendly. 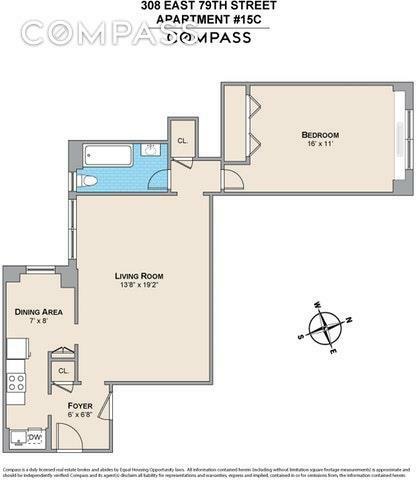 Convenient subway access with close proximity to the 2nd Avenue (Q) and Lexington Avenue (6).